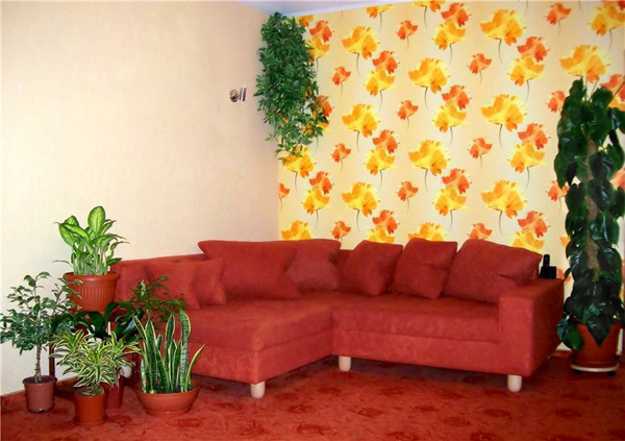 Indoor plants make interior design and decor not only green and beautiful, but create a healthy atmosphere. There are few good reasons to add indoor plants to your interior decorating and stylishly incorporate attractive planters into your home decor. 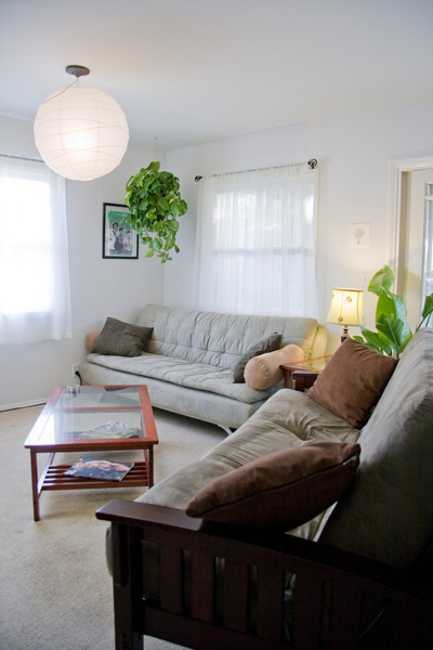 Indoor plants are natural air purifiers. Old houses and new homes can harbor dangerous toxins in the air such as benzene, formaldehyde and trichloroethylene, that usually found in plastic furniture, carpeting and decorative materials. 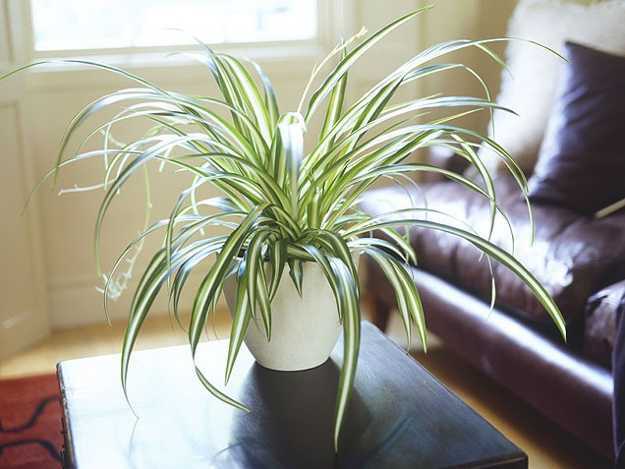 Indoor plants get rid of these toxins creating healthier home environment. Apart from the health benefits, indoor plants make great decorative accents and bring a splash of green color into room decor. Grouped in attractive arrangements, they create gorgeous centerpiece and focal points for interior decorating in eco style. pieces and you can fit them into almost any decorating or color scheme. 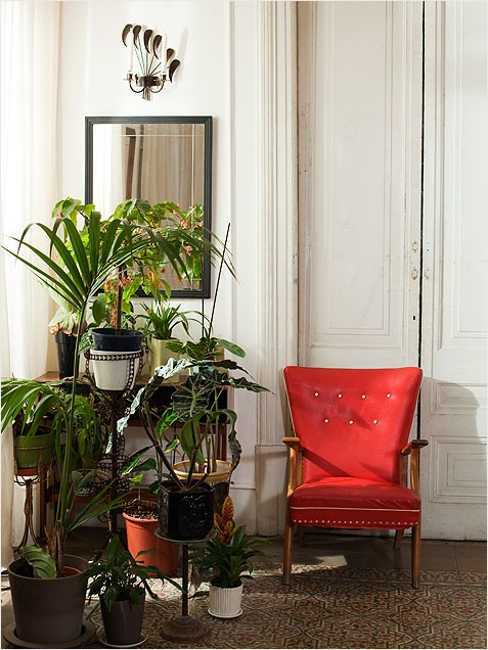 According to ancient Chinese Feng Shui home decorating principles, indoor plants stimulate the energy flow through rooms, inviting positive changes into your home. 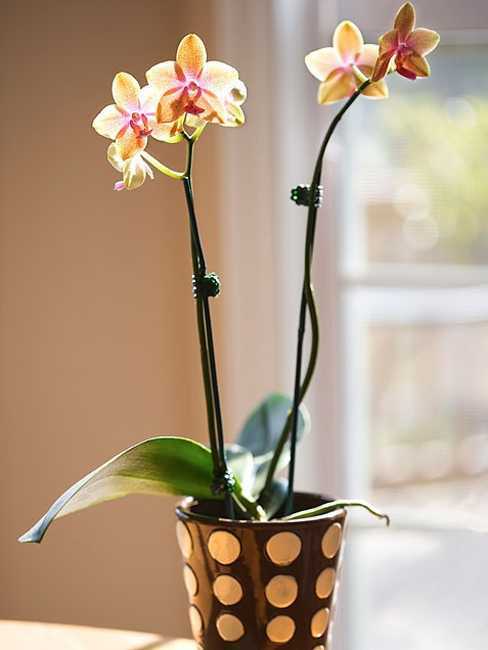 Blooming indoor plants brighten up room decor with beautiful flowers that bring amazing shapes and colors into interior decorating. 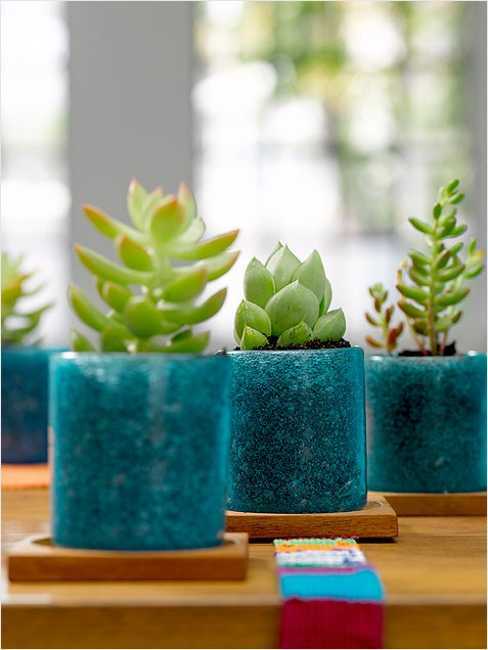 Even just green plants make your home decor feel natural and pleasant, offering green color shades that easily match any interior decorating ideas. Indoor plants require watering, but if you find time for it they look lush and gorgeous, turning your home interiors into peaceful retreats. 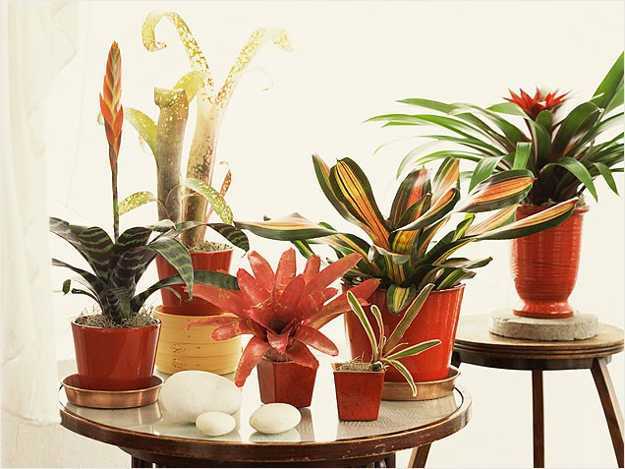 Before buying indoor plants for your home decorating make sure your select the type that suits your lifestyle and are appropriate for the amount of light your room has. 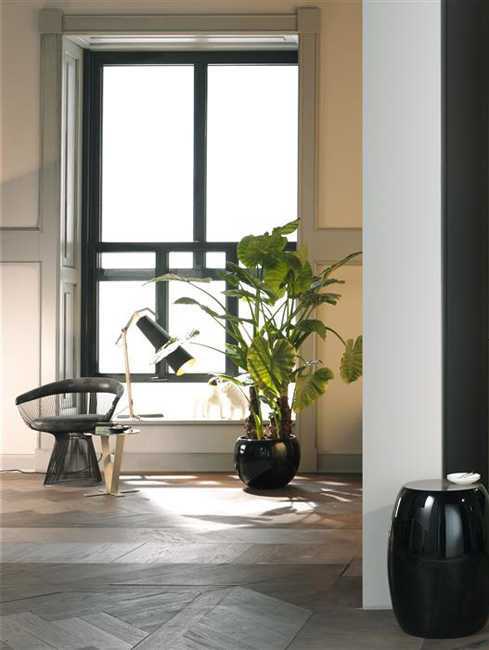 Planters with indoor plants are a great way to add character to your interior decorating ideas. 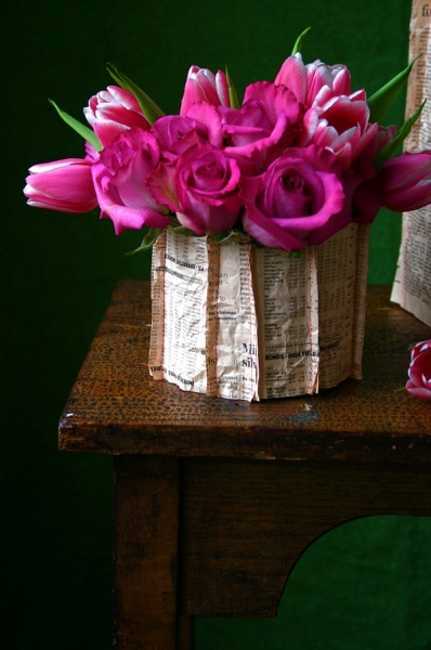 Creative and original planters are available in many different materials and design styles. 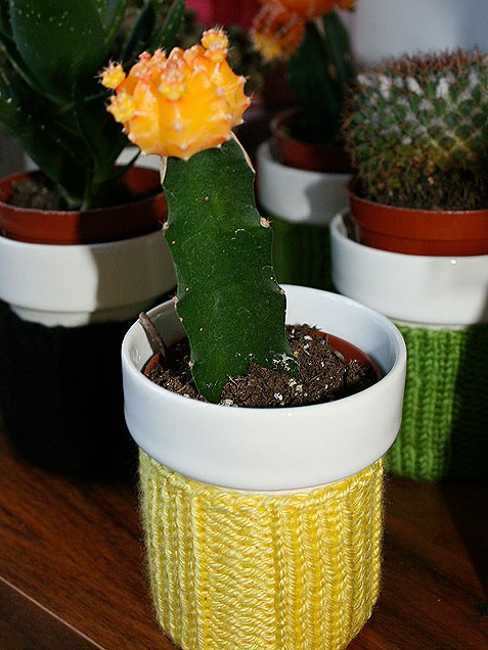 You can also use decorative vases, vintage teapots or any other unusual objects for planters, giving a personality to your interior decorating with indoor plants. 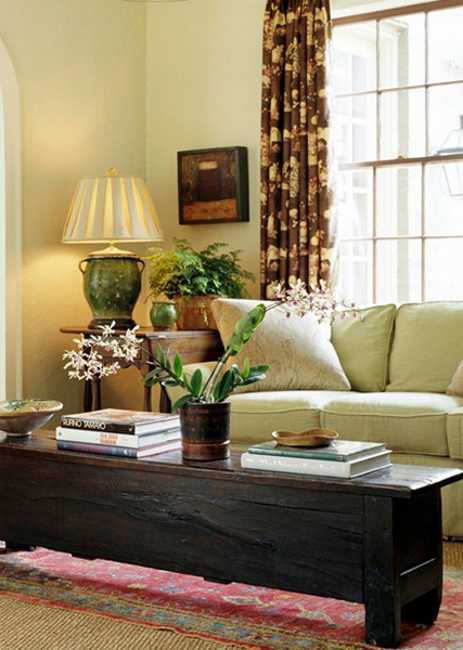 Indoor plants are inexpensive, attractive and convenient room decor accessories. Having indoor plants in your house teaches children to be responsible, love the nature and be patient. 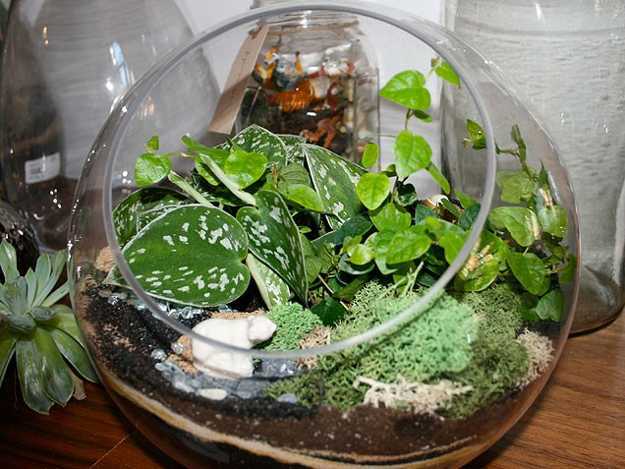 Indoor plants are great gift ideas for kids and adults that bring a piece of nature into their life and create healthier interior decorating.